No pills, no surgery. She did it with healthy eating and staying active. South Carolina is among the fattest states in the country. 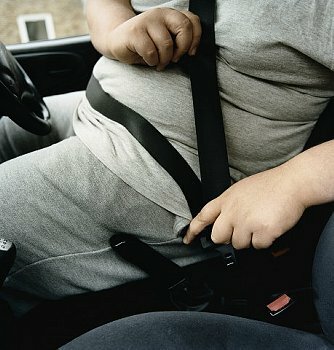 For a Fat Map of the United States see the August 15, 2012 post The United States of Obesity. Posted on September 7, 2012, in Health News, Overweight and Obesity and tagged inspiration to lose weight, Janette Colantonio, obesity, SC, Seat belt, Summerville, Traffic ticket, Weight loss. Bookmark the permalink. 2 Comments. Thanks for this inspiration! I’m really being sure to not get a traffic ticket in Calgary. Just remember, obeying road rules isn’t just polite, it’s the law. Thanks! Valuable info. Lucky me. I discovered your site accidentally, and I am surprised why this accident did not take place earlier! I bookmarked it.